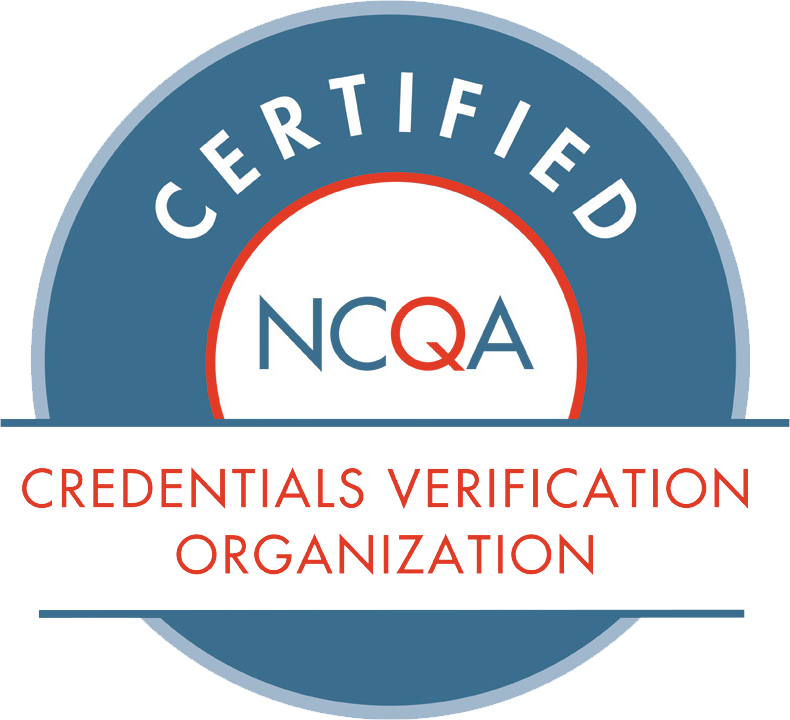 Professional Credential Verification Service (PCVS) is a non-profit Credentials Verification Organization (CVO), certified by the National Committee for Quality Assurance (NCQA) and accredited by the Utilization Review Accreditation Commission (URAC), and is fully compliant with The Joint Commission’s credentialing standards. PCVS is one of only six CVOs in the nation that is dually accredited by both NCQA and URAC. PCVS was founded in 1992 and is owned by the Physician Holding Company, a wholly-owned subsidiary of the Michigan State Medical Society (MSMS). The MSMS is a professional organization representing 15,000 Michigan physicians and medical students. Through MSMS, PCVS is able to maintain a dynamic understanding of the state of health care and health-related issues. PCVS has more than 100 active clients and has credentialed more than 91,000 providers. As initiatives and projects arise, PCVS will embrace those changes within credentialing that allow for simplification of the administrative process.